1. The Daily Express (UK): Love child of two prehistoric species of humans unearthed in a Russian cave. 2. Russia Matters: Andrew Kuchins, Russian Power Under Putin: Up and Down and Flatline. 3. The Nation: Stephen Cohen, What the Brennan Affair Really Reveals. Valorizing an ex-CIA director and bashing Trump obscures what is truly ominous. 5. Intellinews.com: Russia’s financial authorities are putting the economy on an “economic war” footing as sanctions bite. 6. www.rt.com: Russia will respond with counter measures against US sanctions – official. 7. Intellinews.com: Russia’s National Wealth Fund can withstand one more crisis vows Kudrin. 8. Bloomberg: Leonid Bershidsky, The U.S. Can’t Bring Russia ‘to Its Knees.’ At least not without setting off a global energy and financial crisis. 10. Washington Times: Edward Lozansky, ‘Sanctions bill from hell.’ Anti-Russia legislation and Capitol Hill. 11. Moscow Times: The State Duma Debated Pension Reform. Here’s What You Need to Know. Russian experts review the State Duma’s two-day discussion on the unpopular bill. 12. Bear Market Brief: Duma and pension reform. 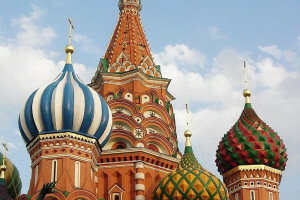 14. www.rt.com: Goldman, JPMorgan object to Russian proposal to limit their ability to move money out of the country. 15. Forbes.com: Steve Hanke, A Gold Bloc For Iran, Russia, and Turkey…Oh My! 16. AP: World’s biggest shipping firm to test Russian Arctic route. 17. Forbes.com: Kenneth Rapoza, Russia’s Gazprom Is Investing More In Oil & Gas Worldwide Than Rival Exxon. 18. Bloomberg: Europe Is Warming Up to Putin. With Donald Trump upending diplomatic ties around the world, the Russian leader is finding a friendlier reception from European leaders who’ve long shunned him. 19. Facebook: Fred Weir, Putin Dances in Austria. 21. New York Times: Taliban Say They Will Attend Afghan Peace Talks in Russia. 22. 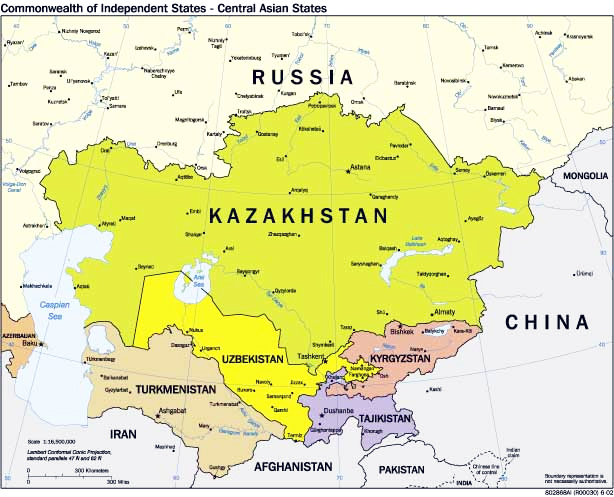 YaleGlobal Online: Viacheslav Morozov, Russia’s Internal Otherness. 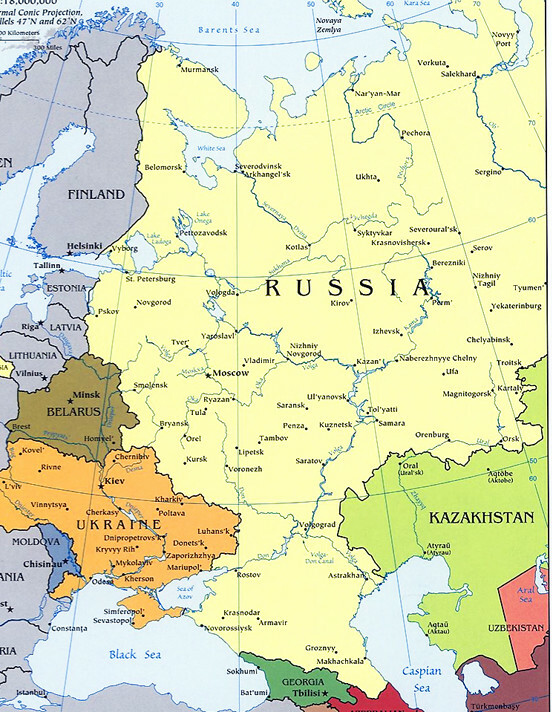 A deep internal culture divide in Russia between traditionalists and European Russians encourages isolationism. 24. 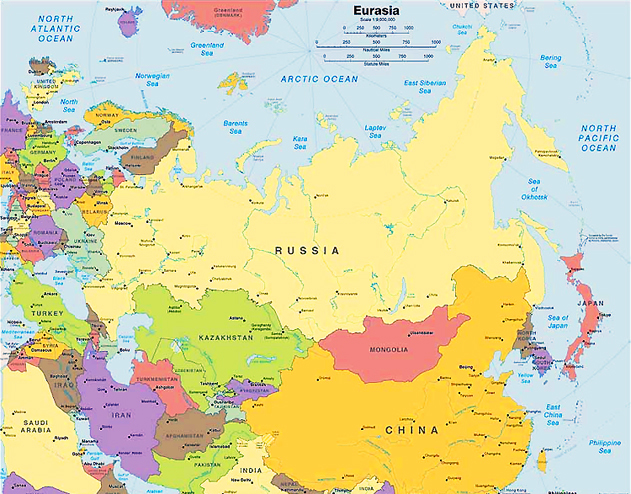 Valdai Discussion Club: Timofei Bordachev, RUSSIA’S ALLIES AND SATELLITES. 25. The Times (UK): My uncle could be dead, claims Sergei Skripal’s niece. 26. 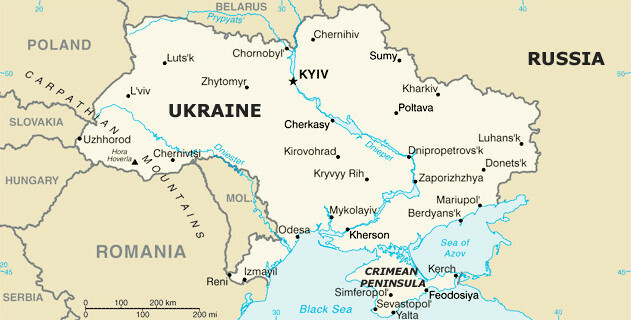 Interfax-Ukraine: Ukraine marks 1,000 days without Russian gas. 27. UNIAN (Kyiv): Poroshenko shocked by number of Putin’s “advocates” in Ukraine politics. 28. Interfax: Poroshenko apologizes to Ukrainians for giving ‘excessive expectations’ in 2014. 29. Facebook: Ivan Katchanovski, Russian troops in Donbas. 32. Russia Beyond: The top 3 unknown proxy wars between the Soviet Union and U.S.
33. www.rt.com: Danielle Ryan, Proof that Manafort & Cohen are criminals adds no weight to Mueller’s Russia collusion probe. 36. Facebook: Denis Churilov, “Sock puppet” accounts. 38. New York Times: Attempted Hacking of Voter Database Was a False Alarm, Democratic Party Says.